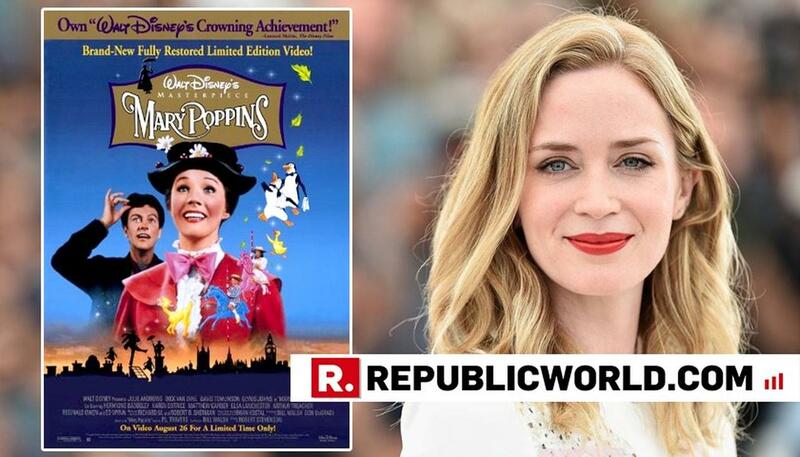 For Hollywood star Emily Blunt, playing the iconic character of Mary Poppins in the new Disney film was like taking a trip down the memory lane. The 35-year-old actor is taking on the iconic role in Disney's latest film "Mary Poppins Returns", which is a direct sequel to the 1964 movie. "I saw the first film... I think I must have been about six or seven and was obviously swept away by the magic of it, and of her, and what she could do in turning the mundane into something magical and the kind of joy she infused into these children's lives," the actor said. "I think every child would have watched that, and not only felt reassured by her sort of sternness but also that she was gonna come in and make everything right again. And I think that the combination of magic and reassurance has been the thing that is seared into my nostalgia when I think about 'Mary Poppins'," she added.